The Hub at Oxford offers an unbeatable range of high-class services and amenities designed to make sure you have a well-rounded college experience. 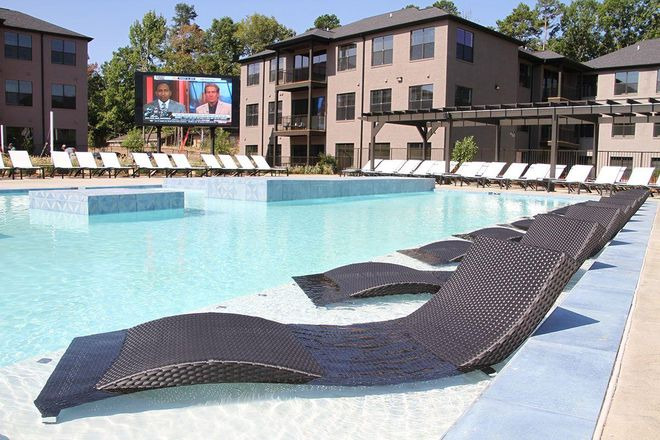 The Hub at Oxford is a stunning student housing community located a little over 1 miles from the University of Mississippi and has everything you would find at a five star resort. Apartment living meets resort status with the Hub at Oxford’s modern design, layouts and amenities. 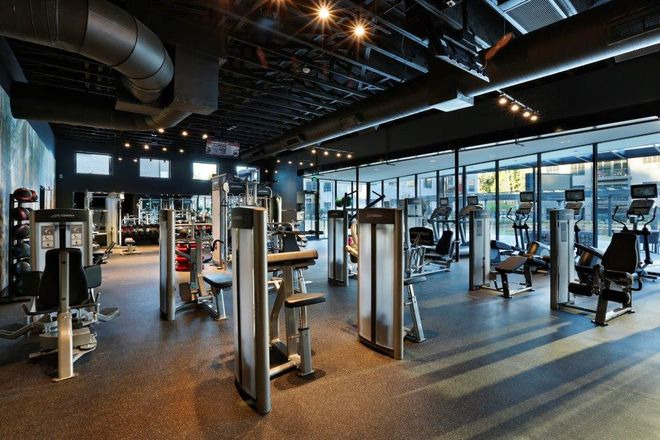 Whether you’re looking to revitalize or socialize, you’ll find every convenience imaginable while living at The Hub!
? Rent amounts are for 12 equal installments per bedroom. Total rate for the term = Rate per Bed x 12.
? The Application Fee is $50 per applicant and is due upon application. The Security Deposit is due with the executed lease.
? Water, Sewer, Cable, Internet, and Trash Included in Rent.